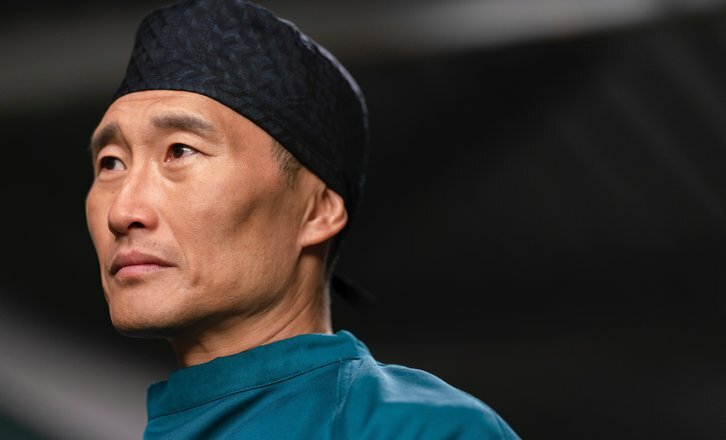 “Risk and Reward” – Shaun’s blunt honesty with a distraught mother of a critically ill newborn baby causes the new chief of Surgery (Daniel Dae Kim) to question keeping him on as a resident, on “The Good Doctor,” MONDAY, FEB. 18 (10:00-11:00 p.m. EST), on The ABC Television Network, streaming and on demand. Guest starring is Daniel Dae Kim as Dr. Jackson Han, Robyn Lively as Diane Monroe, Peter Benson as Nigel Monroe, Ravi Kapoor as Minesh Goyal and Joe Adler as Larry Childs. “Risk and Reward” was written by Liz Freidman and David Renaud, and directed by Freddie Highmore.